Hazel Ng was introduced to pottery by a colleague in 1991. As a little child, she loved playing with mud in the kampung. It was her wish to learn this art. She began learning from renowned potter and Cultural Medallion Winner (1988), Iskandar Jalil in 1994 and has continued till today to do pottery despite her busy work schedule. 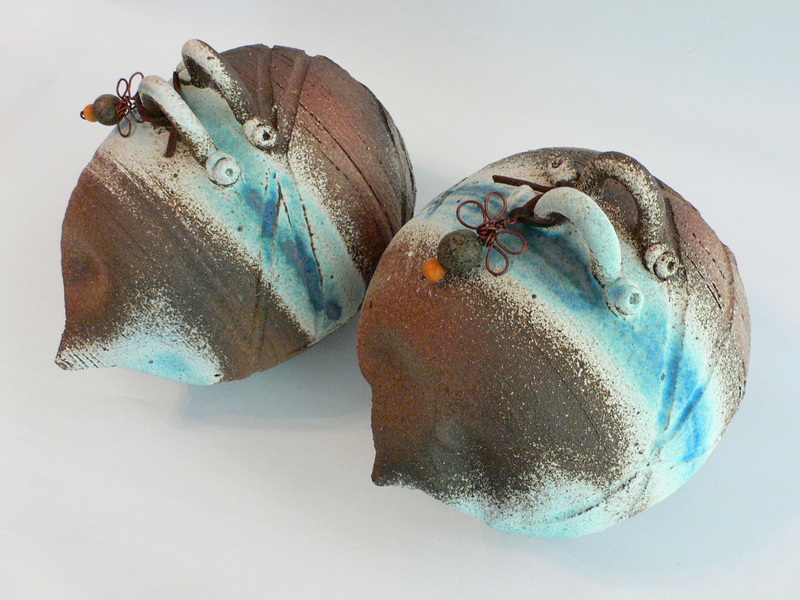 In 2007, Hazel started to do her artwork at Jalan Bahar Clay Studios. Her inspirations come from nature and her experiences from her travels to different countries. 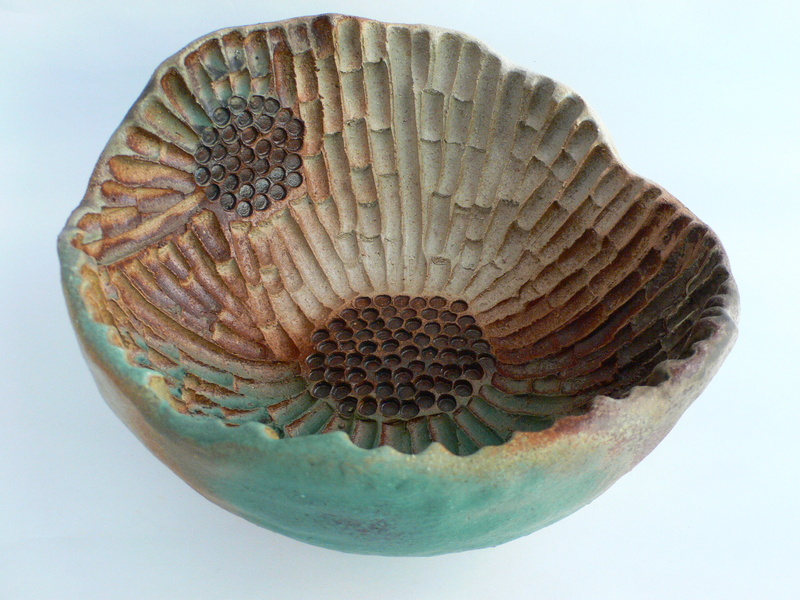 She binds them together with her claywork to create different forms and textures. As long as I start to work with clay, it gives me great contentment and life for the day! In 1995 Hazel participated in “Teawares”, a ceramic exhibition by the Singapore Potters Competition, winning the Third prize. Other exhibitions include “Down to Earth Exhibition” at Art Focus Gallery (1996), “Singapore Art 97” organized by the National Arts Council (1997), “Oneness with Nature”; a two-women show held at Galerie Belvedere (2001), “Pots, Pipes and other Pieces” at the National Library in conjunction with the Singapore Art Show (2007) and the 6th Ngee Ann 3D Art Exhibition (2008).